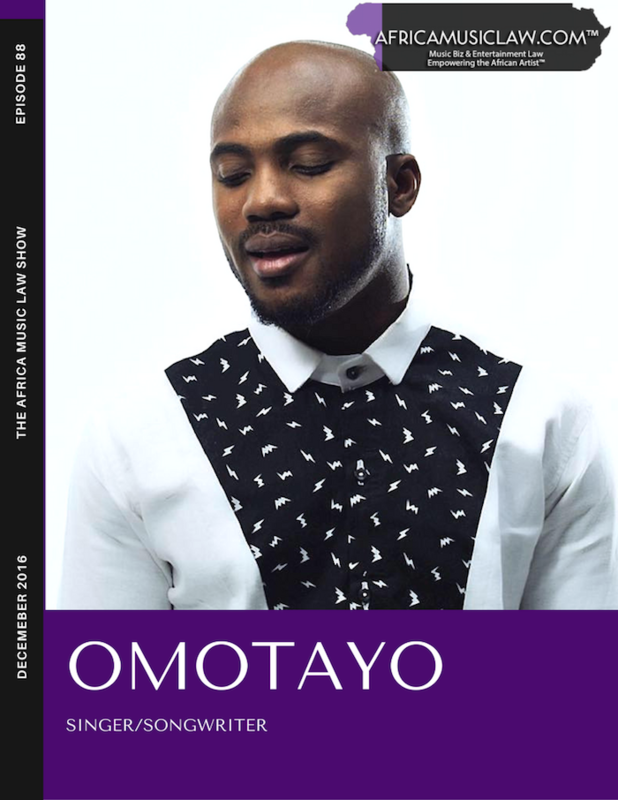 Omotayo is an R&B singer and songwriter based in Nigeria. He is influenced by local indigenous and foreign bands, and has a special ear for R&B classics. His is managed by Cliq Entertainment and joins Ms. Uduak on the 88th episode of The Africa Music Law Show to discuss breaking into the music business, his background and future in music.